"Personalized, excellent care for our patients is the focus of our profession. " -Dr. Joseph, DDS. Dr. Joseph, DDS. has been awarded in 2016 and 2017 as one of America's Top Dentists by Consumers Research Council of America. "Dr. Joseph is an artist in his field and is an absolute perfectionist. From his injection which is hardly felt, to his color match he will not allow a patient leave his dental chair unless he is completely satisfied with his work. This is a major plus for me and anyone who is looking for a superb dentist. I am very happy to have him for all my dental work for the next thirty years and would highly recommend him to my friends and families." We recognize that every patient has different needs and desires. Dr. Joseph and our dedicated team of experts thrive on providing personalized, preventative care to meet your expectations. Why this level of attention? Because we care. Preventative Care for optimal Oral Health. Personalized Treatments to meet your dental care needs. Customized Smile Design for healthy, natural desirable smiles. Why choose Dentistry of San Francisco as your Oral Health Care provider? Take a look at out our patient reviews. The team at Dentistry of San Francisco has been reviewed by patients as the "best dental care in the city." "All staff members are professional, friendly, kind, and courteous. They always answer my questions in detail and I never feel rushed to finish. The care is outstanding." Contact us today if you'd like to come in for an appointment or if you have any questions. When you visit our San Francisco practice your smile is our top priority. Our entire team is dedicated to providing you with the personalized, gentle care that you deserve. 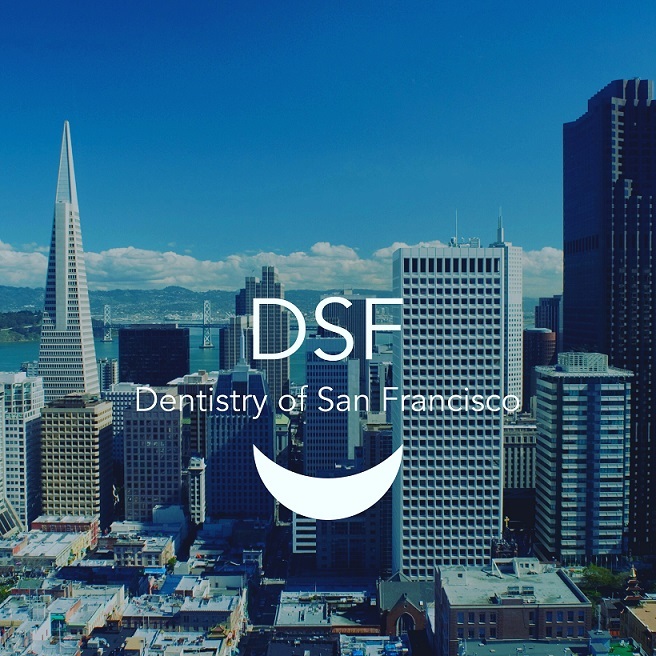 Located in the heart of San Francisco near Union Square and Nob Hill, we are proud to offer cosmetic and general dentistry to our patients in San Francisco, Bay Area, and Silicon Valley, California. From New York to Los Angeles, we proudly serve patients who come see us for their routine dental care and cosmetic treatments from all over the United States. Part of our commitment to serving our patients includes providing information that helps you to make more informed decisions about your oral health needs. Along with all the General Dentistry services that you and your family require, our practice specializes in Customized Cosmetic Dentistry and the top-rated cosmetic procedures that you may have been searching for. Dr. Joseph, DDS specializes in Custom Crafted Crowns, Invisalign No-Metal Braces, Natural Porcelain Veneers , Gnathology, Jaw Pain Relief & TMJ Treatments, Bruxism, Athletic Mouthguards, Dental Emergency Services, Root Canals, Gummy Smiles, Professional Teeth Whitening, Fillings, Dental Implants, and Full Smile Makeovers. 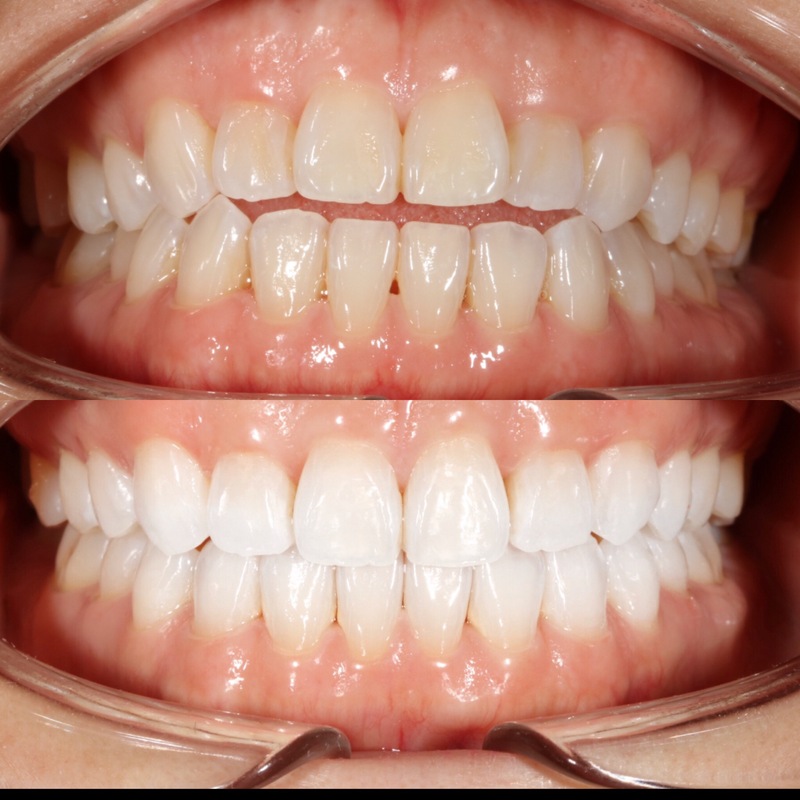 Professional whitening and 4 natural style porcelain veneers designed by Dr. Joseph, to bring back the natural beauty of this patients smile. Can be completed in 2 appointments. "When our patients feel great, we feel great." Dentistry of San Francisco is one of the most top reviewed and best-rated Cosmetic Dentists in California, receiving 5-star reviews from their patients. "Our goal each day is to help change lives. Having a healthy smile is life-changing." - Dr. Joseph. DDS. "I was in from Los Angeles, staying at Union Square's Westin St. Francis, when I lost a temporary crown late at night. Dr. Joseph saw me first thing in the morning, was incredibly professional, efficient and friendly, taking care of the issue easily and quickly. His staff was exceptionally courteous and helpful and I was able to resume our family vacation, hardly missing a beat. Couldn't be happier and couldn't give Dr. Joseph a higher recommendation." "Dr. Joseph is an excellent dentist. 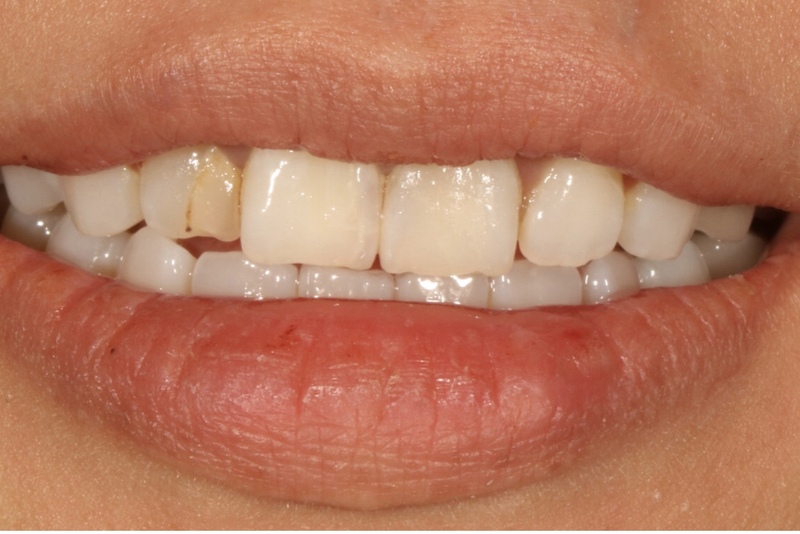 He recently placed four custom dental crown on my upper front teeth. They match perfectly with my other teeth. Now I have my smile back." "Dr. Joseph is a very caring dentist. I have a severe case of gag reflex. To make sure I am relaxed and gag free he explains what he will be doing and what should I expect during the procedure. I highly recommend Dr. Joseph for all dental work." "Always the best experience, super friendly staff, clean and nice office. Highly recommend them!" "Very welcoming and friendly staff. Professional. I feel very safe in their hands." "Dr. Joseph is a Skilled Professional Dentist." "Always feel like I'm in good hands." Need Urgent Dental Care? Dentistry of San Francisco offers top rated Emergency Dental Services. Emergencies such as broken teeth and toothaches can be seen at our SF office same day. We are open M-Th 8am-5pm and can be reached by email office@dentistryofsf.com or phone 925-986-5323 24/7 if you require immediate attention. If this is a medical emergency please call 911. How did Dentistry of San Francisco come about? 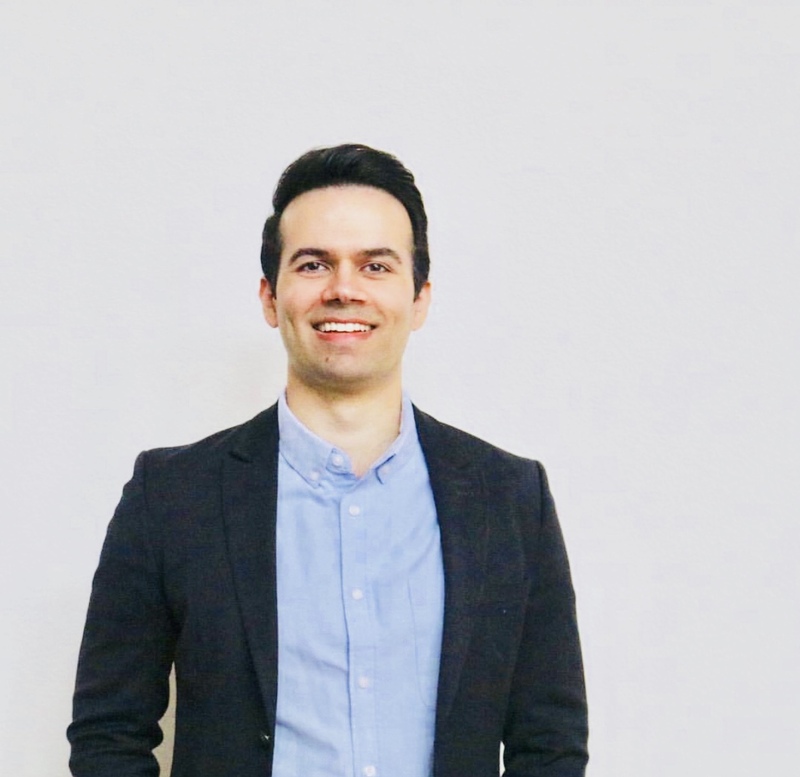 Dr. Petrini founded this practice in 1975 and has chosen Dr. Joseph, a top-rated Bay Area native dentist, who is known for his ability to quickly build patients trust, to grow his legacy. "Personally and professionally I couldn't be happier with Dr. Joseph. I have every confidence that he will provide the highest level of clinical skills; I was fortunate to meet Dr. Joseph. In my opinion he represents all that is fine and great about the upcoming generation of clinicians." "Dr. Joseph has impressed me as a very humane, and caring dentist who ensures patient's best course of treatment are well explained and executed as a lifetime event. Dr. Joseph proved to be a well worthy replacement for my previous dentist Dear Dr. Petrini." We encourage you to contact our San Francisco dental office with any questions or comments you may have. Please call our office or use the quick contact form below.